Essential oils are the life blood of a plant and embody the regenerating, oxygenating, and immune-strengthening properties of plants. Essential oils are so small in molecular size that they can quickly penetrate the skin and affect every cell in the body with in 20 minutes. They provide oxygen and stimulate the immune system. What benefits do essential oils provide? Essential oils provide numerous benefits and are powerful antioxidants and antibacterial antiseptic. They stimulant restoring balance to the body detoxify. 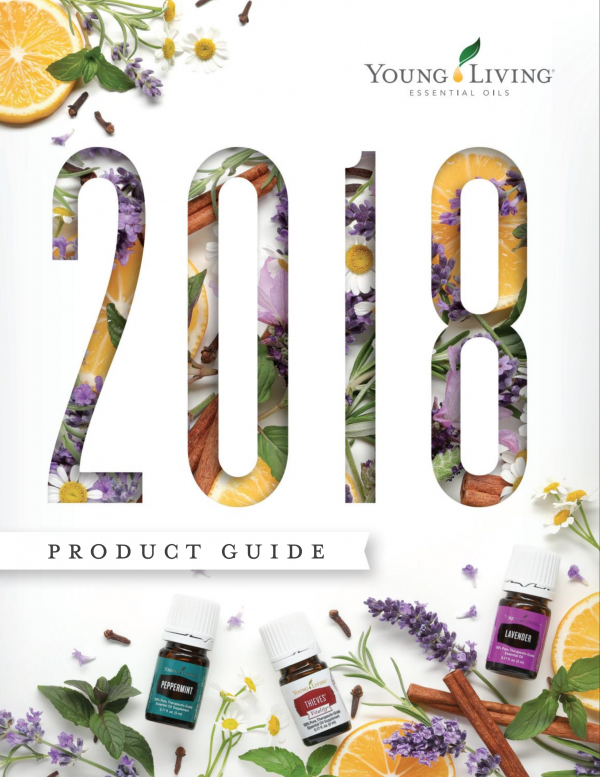 Essential oils can benefit everyone - not those who are sick - but even those who are healthy and are simply looking for new, better ways to improve their health. If you feed your body the right foods, it will stay healthy. The oils feed your cells oxygen and so they stay healthy. 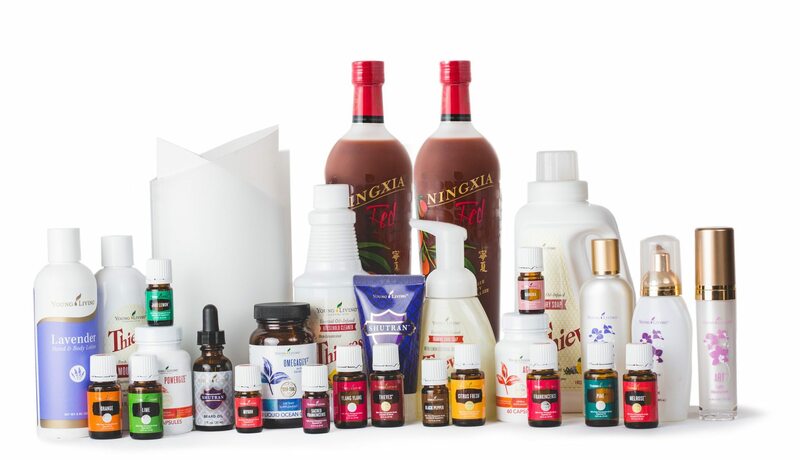 "Young Living Essential Oils honors its stewardship to champion nature’s living energy—essential oils—by fostering a community of healing and discovery while inspiring individuals to wellness, purpose, and abundance. "- Young Living Mission Statement. Join us! It's a no-brainer! A good friend of mine called me up and asked me to try a kit, so after a couple of days I went on the website and signed up. I received my Premium starter kit about a week later. I had this little book that helped me use the oils and I carried it with me everywhere I went. I put it on the Grandchildren and all the kids. I showed everyone my new kit. I then went to a couple of classes and I listened to all the testimonial's from everyone and learned how really powerful the oils are. Wow I thought I really have something here. I believe in the oils and I use them every day, so it's easy for me to share them and tell you how wonderful I think they are.